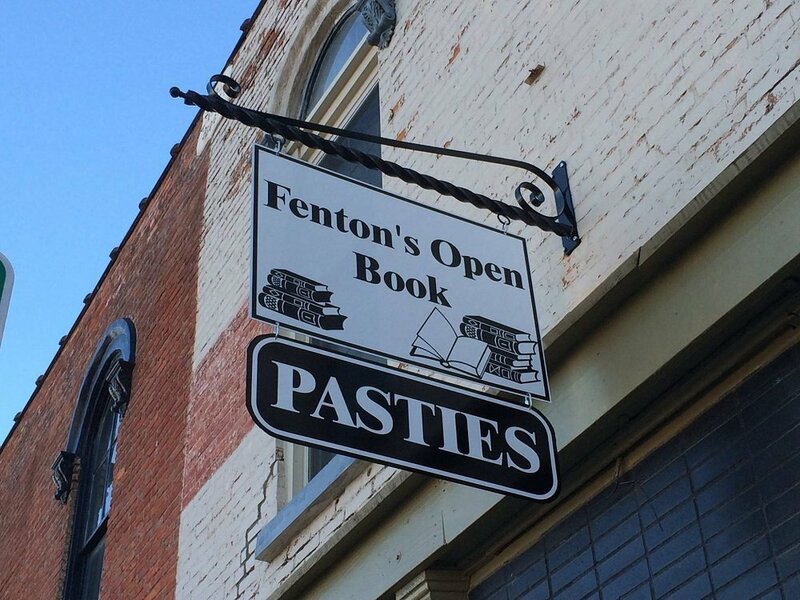 Food, contests, prizes, author book signings, and special sales are among the activities guests can take part in at Fenton’s Open Book on Independent Bookstore Day April 27. “I’m excited about the book signing at Fenton’s Open Book because Fenton is not that far from where a lot of my book takes place,” said Erin Bartels, who will be one of the authors at the book signing from 11 a.m. – 2 p.m.
Bartels has always read a lot. She studied a lot of other people’s work as an English major in college. After reading so much, she decided she would really like to write something herself for others to enjoy. Although she had learned in school how to critique a novel, she was not taught how to write one. She worked in publishing for 17 years. The more she worked on other people’s novels, the more her desire to write her own grew. Eventually, the desire became a commitment. Bartels had the idea for her book in 2012, and she spent all of 2013 just researching the topics in order to create characters that seem real. It then took 65 days to draft the story, which Bartels marked on her calendar. With all the novels revisions it took seven years to create, according to Bartels, who was working full time and writing other pieces at the same time. Bartels had a modest goal of selling all the books printed at the outset of the novel’s publishing. Many authors don’t accomplish such success. Bartels met her goal within the first couple months of the book’s release. Bartels is happy the book is getting exposure on lots of lists and in publications, as well as getting plenty of reviews from readers so far. She is receiving opportunities to speak at libraries and writing conferences. Fenton’s Open Book has a book club which read “We Hope for Better Things” as well. “The Words between Us” focuses on two people, whereas “We Hope for Better Things” focused on a lot of people. The manuscript for “The Words Between Us” was a finalist for the 2015 Rising Star Award by the Women’s Fiction Writers Association. The book is expected to be released in September 2019. 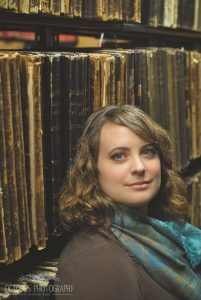 “In November 2014, I participated in National Novel Writing Month and that’s when I started the book that would become ‘The Words Between Us,” Bartels said. “I’m excited about the second novel’s release because it’s a book about books. As an English major who worked in publishing, I love books. “This Elegant Ruin and Other Stories” is about people crossing each other’s paths and having life experiences that seem like more than a coincidence. The short story “This Elegant Ruin” was a finalist for the Saturday Evening Post’s Great American Fiction Contest for 2014. The story takes place when Detroit was going through a bankruptcy and there was talk about selling items from the Detroit Institute of Arts. In addition to being a novelist and short story writer, Bartels writes sales copy for the back of the books for a publisher, as well as catalog and Amazon copy pieces. As a former features editor of WSWA Right On! magazine, she continues to do freelance editing for other authors. 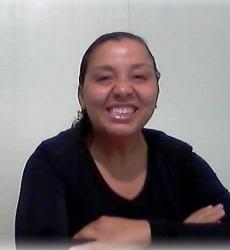 She is a book coach that works with authors on a monthly basis. She paints landscapes and natural settings. Bartels has made over 30 quilts and for a few years made all her own clothes. Her poems have been published in The Lyric and The East Lansing Poetry Attack. She likes photographing flowers, insects, birds, and mountains. Bartels is married to Zachary Bartels; a pastor and fellow writer, they have one son, Calvin Bartels. Brenda Hasse, who will be signing books from 10 a.m. – 6 p.m., targets preteen and young adult readers in most of her books. She has worked at Fenton High School as a substitute teacher for over 20 years. “Wilkinshire,” a preteen historical mystery, was the 2010 gold medal winner in the Midwest Book Awards for the young adult fiction category and the 2011 silver medal winner in the Moonbeam Children’s Book Awards for the preteen fantasy category. Hasse’s Book “The Freelancer” was the 2015 bronze medal winner in the Moonbeam Children’s Book Awards for Young Adult Fiction in the historical/cultural category. A freelancer was a mercenary in the medieval time period: a professional soldier hired to serve in a foreign army. “A Lady’s Destiny” was birthed when Hasse participated in National Novel Writing Month. Starting November 1, the challenge is to write 50,000 words in 30 days. Hasse said five of her books have been created through this challenge, some have not yet been edited and published. She said the challenge is a good way to push someone to get a novel done. Hasse is very fond of the medieval period, as evident in “A Lady’s Destiny”, “Wilkinshire” and “The Freelancer.” She said she believes this is because she had a past life during the era that was extremely good. Hasse’s book “On the Third Day,” however, is geared more for adults. It is a metaphysical/visionary book, which was a 2018 Midwest Book Awards finalist for religion/ philosophy/spirituality books. It was also a 2018 International Book Awards finalist. The second book of its type by Hasse “From Beyond the Grave” will be released this year. Hasse started publishing children’s picture books when Ed Kane, who made rocking horses, asked if she would create them so that when he sold his rocking horses he would have a complimentary book to go with the toy. For the third picture book, Hasse submitted the idea to turn the rocking horses into unicorns. She created the book “A Unicorn for My Birthday.” However, Kane died shortly after the idea for the unicorn rocking horses was submitted. According to Hasse, Fenton’s Open Book is constantly having to restock “A Unicorn for My Birthday,” which has been sold with plush toys. 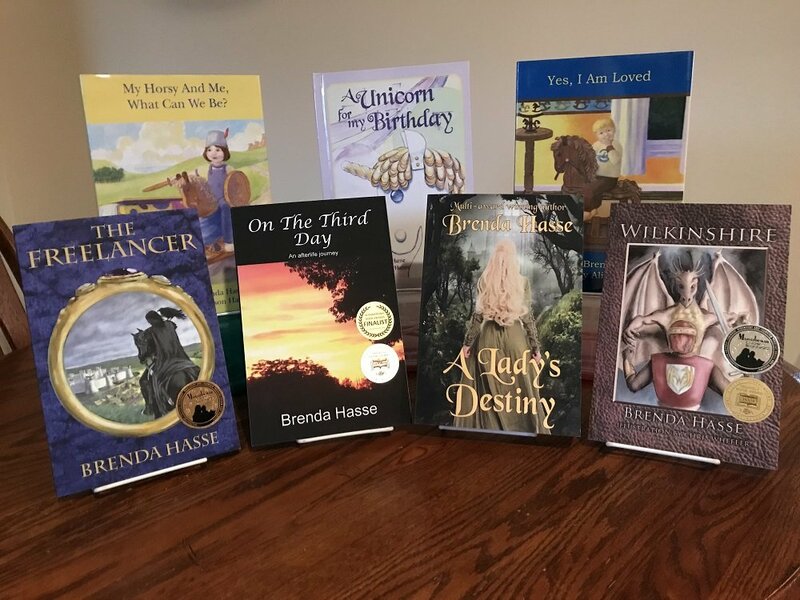 Hasse’s children’s books “A Unicorn for My Birthday” and “Yes, I Am Loved” are part of the Dolly Parton Imagination Library; a book gifting program for children from families of any income level. Her books like “My Horsey and Me, What Can We Be” spark the imagination, according to Hasse. The book is about a little girl who plays dress up on a rainy day. She imagines being a veterinarian and a cowboy, along with other things. Hasse said it normally takes her a year to write a book and have it published. This year she hopes to publish two books for the first time. Hasse has written for Renaissance Magazine and Synchronized Skating Magazine. She volunteers for the Fenton Ghost Walk and has written for the Fenton Historical Cemetery Walk. She has penned scripts the Fenton Village Players perform. She lives with her husband, Charles Hasse, and her two rescue cats; Petey and Max. Tanya Terry is a graduate of Wayne State University's excellent school of journalism, where she received an E.W. Scripps Journalism Scholarship in her final year. 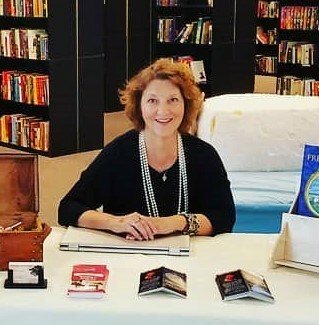 Her passion for and excitement about the local community is evident in her writing. She first wrote for the Lasco Press in June of 2015 and is returning to share her talents. As a freelance writer, she received a certificate of appreciation from Bentley Community Schools for reporting on students and student-related events with sensitivity and care. Besides writing, Terry enjoys attending church, taking part in church activities, traveling, swimming, reading, adult coloring, Christian lyrical ballet, drama, interior decorating, spending time with friends and family, and taking her 14-year-old Pomeranian dog, Jasper, for strolls, entering him in contests, and taking him to pet festivals and activities.